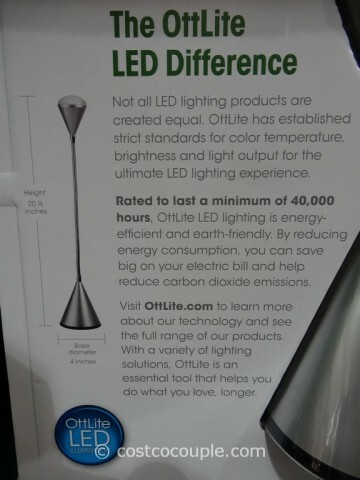 Ottlite was designed to possess an ideal balance of brightness and contrast so that we can see clearly and comfortably. 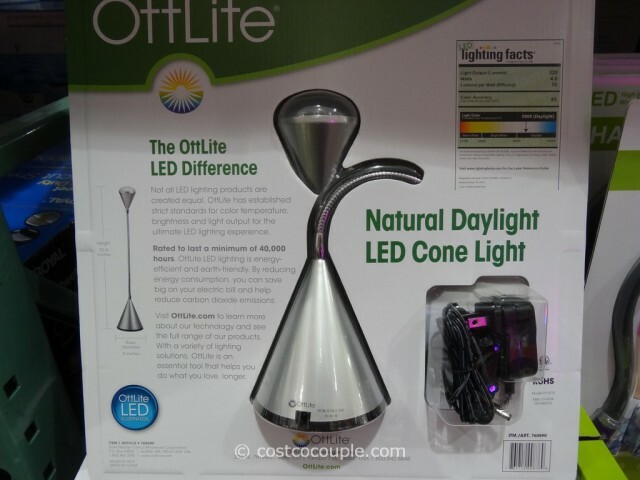 The Ottlite Natural Daylight LED Cone Desk Lamp is perfect for the office, dorm, and has a flexible, easily positioned body. 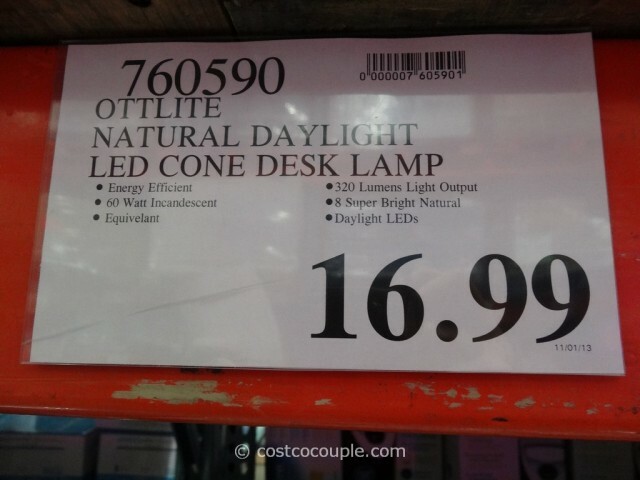 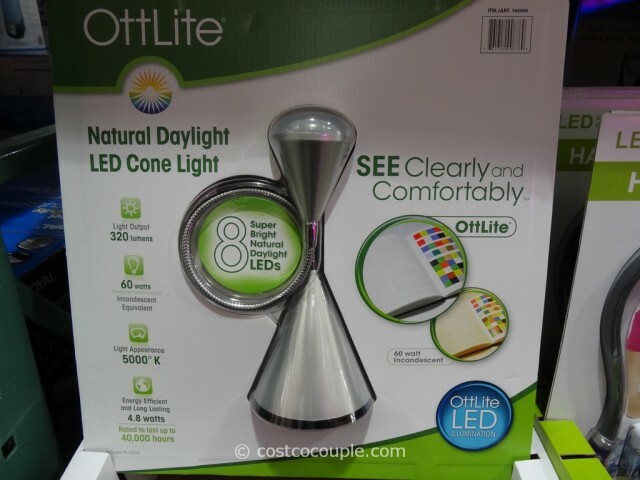 The Ottlite Natural Daylight LED Cone Desk Lamp is priced at $16.99.